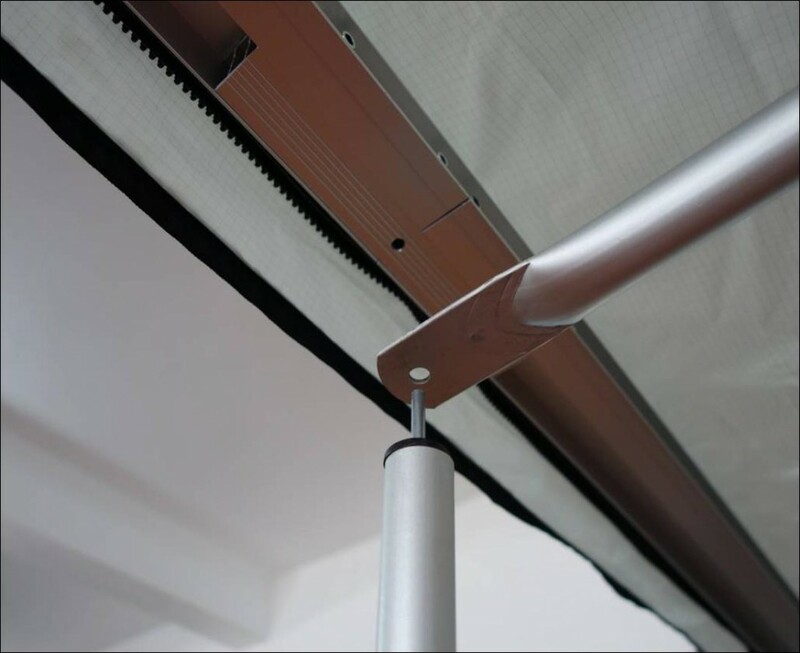 Designed for use with all sizes of Protekta Roll Out Sun Canopies - offers extra stability. 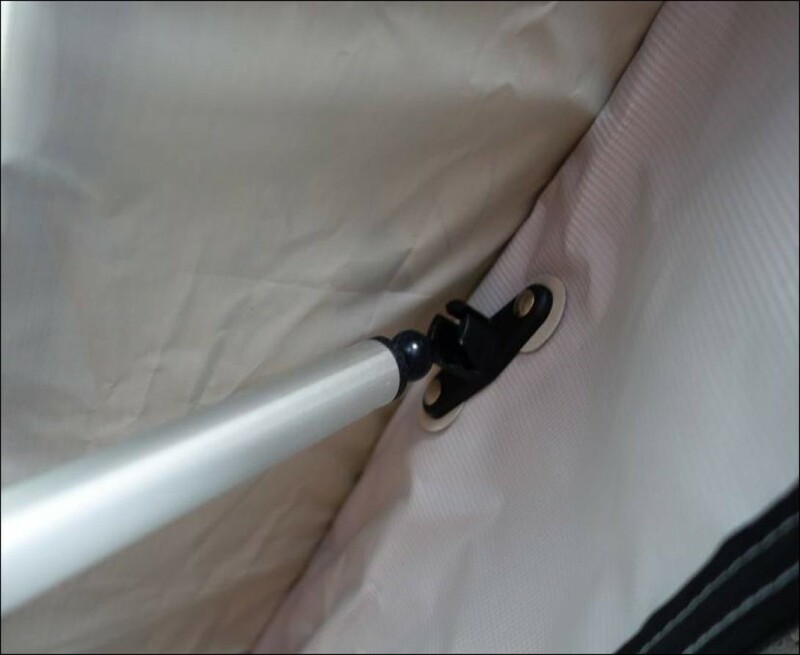 It simply connects via the plastic fitting located at the centre of the Protekta canopy. 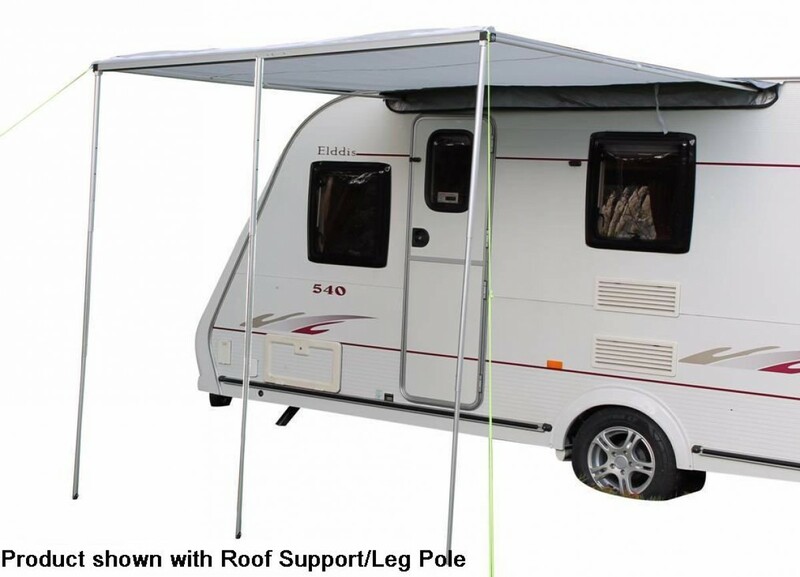 The leg support is then positioned in the centre of the two existing legs where it connects to the roof support pole.